expected to launch the final version of Firefox Android browser sometime this week, but the Android browser will be devoid of flash. For the Android browser, Mozilla is focusing on HTML5 and open web video standards. 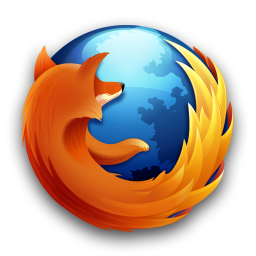 Firefox for Android is equipped with several high end features such as tabbed browsing and syncing of bookmarks. Apart from the aforementioned features, the Android browser will also support a diverse range of third-party add-ons and users can also set up custom skinning. However, lack of flash support can crop up to be a major issue especially when the Android browser has support for flash. It will be interesting to note the response of Firefox Android version, considering the fact that downloading of desktop version of the browser surpassed IE 9 by a long margin in the first 24 hours. You can check out the release candidate of Firefox for Android by clicking here. But it is to be kept in mind that this is not the full and final version of the browser. If you happen to install it, your phone will automatically ask you to upgrade it to the final version.